I photograph not because I am passionate about cameras, lenses or spending hours in Photoshop. 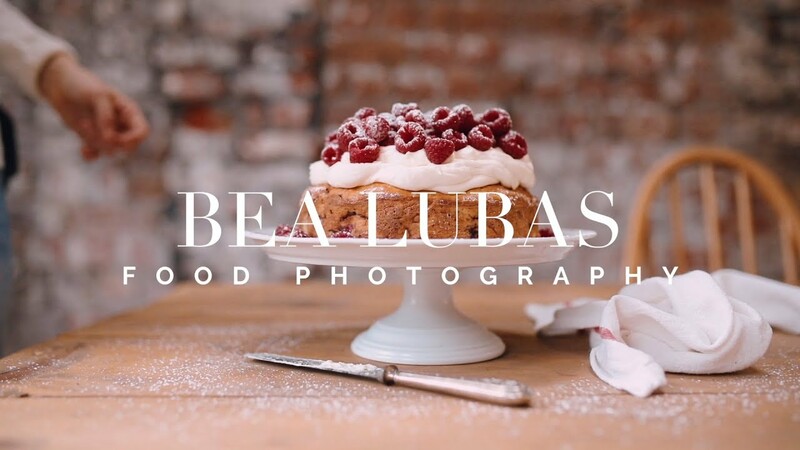 No,that’s not my reason.I photograph because I am passionate about food and food is so much more than just few ingredients mixed together. It’s the taste of our childhood memories. It’s cosy breakfasts in bed. It’s the precious moments spend around the table with our family and friends. I photograph because I am passionate about the world.The details that often pass by unseen.The colours and how they connect with our soul. The moments that there is no description for.